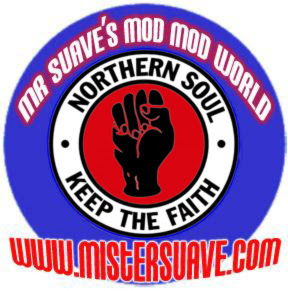 Soul music really is the soul of mod. Since the 60s mods have had a love affair with soul music. And, it's amazing how big (and sometimes suprisingly subtle) an influence soul has been to music overall. Many songs are really just soul songs gussied up in another genre whether it be garage, or lounge, or sophistopop or whatever. 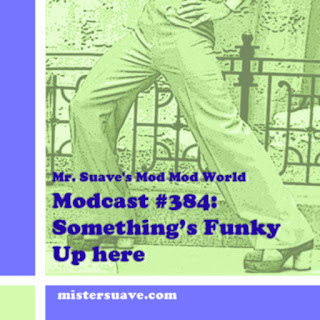 So, this week I'm taking you all out for a serious soul fling. Put your dancing shoes on, and get ready to get down.